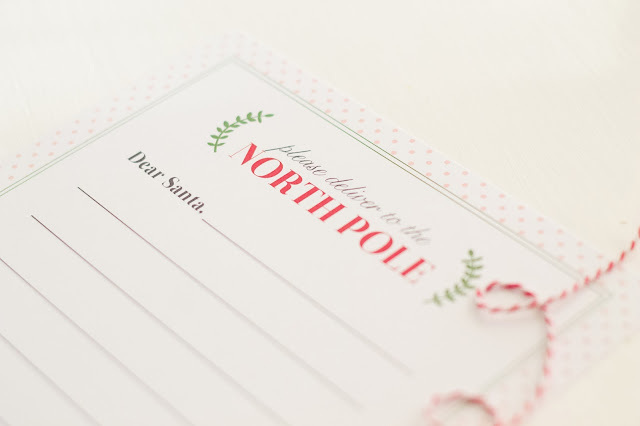 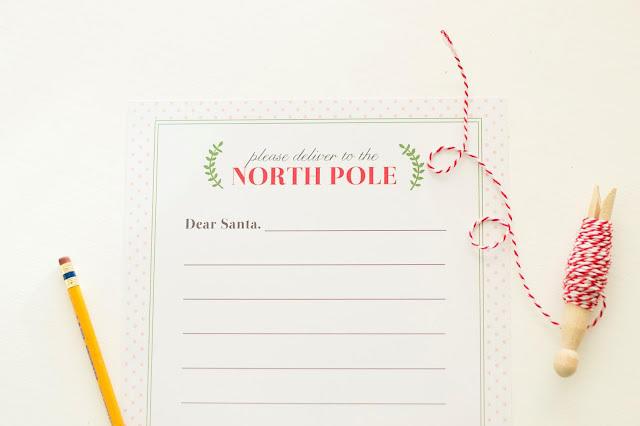 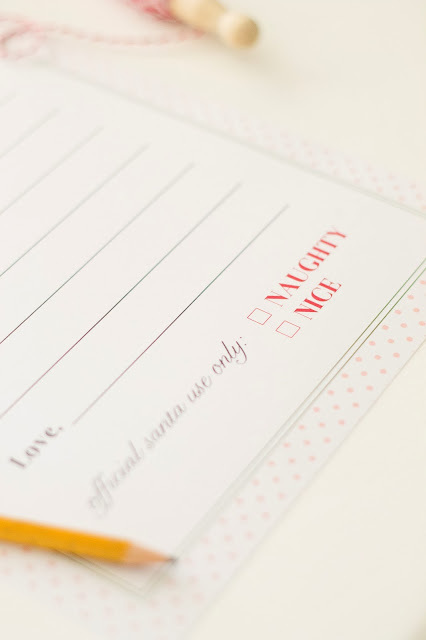 Here’s a little Santa letter printable for you and your little ones. 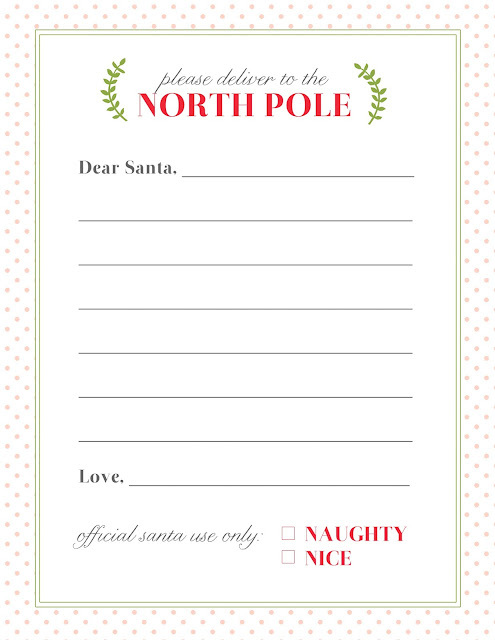 (Be sure to eat with cookies and milk!) Enjoy!